There are a couple of things we can learn from this second part of the story of Jesus’ visit to Nazareth. First, we are reminded that we don’t own God. God can choose to give his grace and favor to whomever he wishes—even those outside the community of faith. We don’t get a vote. (And later on, Jesus does, in fact, extend his ministry to the Gentiles.) Second, and more importantly, we are reminded that cynicism and unbelief can be impediments to God’s grace. 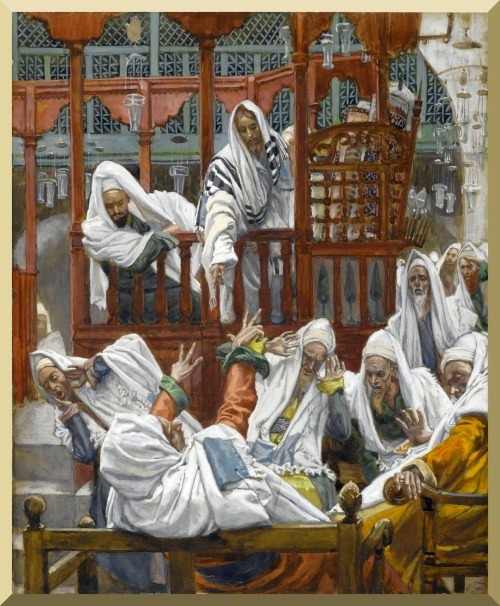 The Nazarenes evidently wanted Jesus to perform miracles of healing, as he had done elsewhere. But Jesus knew that their unbelief would make that impossible. If we would be beneficiaries of divine grace, then we must have at least a modicum of faith in the one who gives that grace. In a sense, faith opens the doors to the Divine. And hope keeps those doors open. The psalm today speaks of the psalmist’s hope for God’s protection from various forms of danger. He prays to be delivered from public shame, something that the ancients feared much more than we do today. He prays to be protected “from the hand of the wicked, from the clutches of the evildoer and the oppressor.” And why does the psalmist turn to God in time of trouble? Because the Lord God is his hope, his confidence since he was young. The psalmist has known God’s grace before, and he hopes for it again. God has sustained him ever since he was born, and he hopes that this sustenance will continue. Now, we all know that in this life bad things do happen to good people, despite their faith and despite their hope. This is where the Christian hope has something distinctive to offer. For the Christian hope is that, when Christ comes again, then and only then, all will be set right with the world. There will be a new creation. And in that new creation, there will be no pain, no sickness, no death. And for those who open themselves to God’s grace through faith and who maintain that openness to God through hope, there is the possibility of eternal life. But as important as faith and hope are, St. Paul ranks another theological virtue even higher: love. 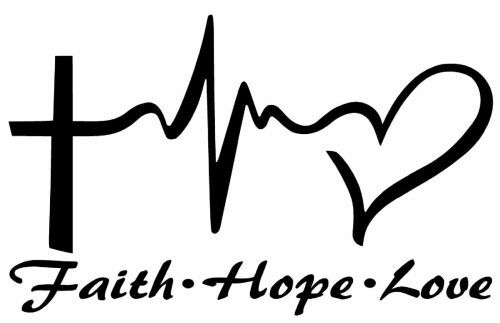 “Faith, hope, and love abide, these three; and the greatest of these is love.” The Epistle today is chapter 13 of 1 Corinthians. It is commonly read at Christian weddings. But its original purpose had nothing to do with marital love at all. 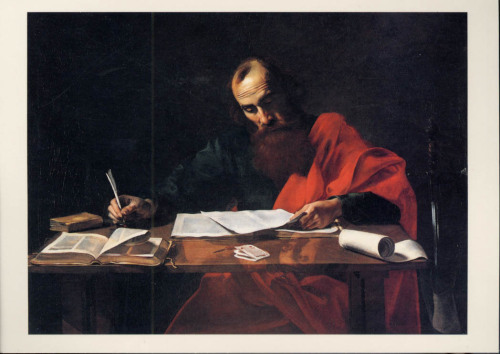 Paul was writing to a Christian community in crisis. The Christians in Corinth were boasting of their advanced theological knowledge and of their many powerful spiritual gifts. And yet the community was plagued by division, jealousy, rivalry, and scandal. Paul diagnosed the cause of their problem as a lack of love. Now, as I have mentioned before, love in the Bible is not primarily an emotion, but an action. Paul is not instructing the readers of his Epistle to like their fellow Christians, or to have fond feelings for their fellow Christians. He is instructing them to perform acts of love and kindness for their fellow Christians. According to St. Paul, the ability to treat others with love is the ultimate spiritual gift. Speaking in the language of angels is well and good, but it pales in comparison to love. Unshakeable faith is a marvelous thing; even so, it is useless without love. Theological understanding and the ability to prophesy are great gifts of the Spirit, but again, they do not compare with love. Faith may open doors to the Divine. Hope may keep the doors open. But it is love that teaches us how to walk through those doors. 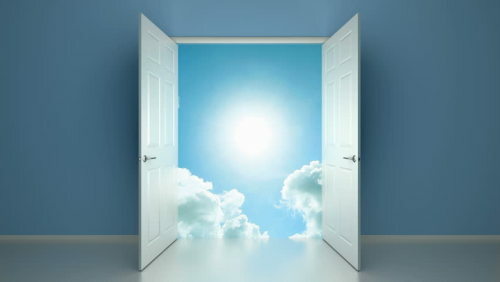 May God grant you all faith, so that the doors to Heaven may be opened unto you. May God grant you all hope, so that those doors are never shut. And most important of all, may God grant you all love, so that you will be able to walk through those doors on the Last Day. Amen.